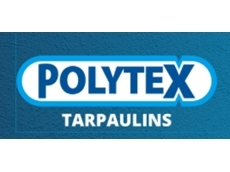 Leading supplier of tarpaulins, Polytex offers a wide range of harvest covers for grain and hay producers. Polytex supplies grain bunker storage covers and hay covers as part of their harvest covers range. With weather conditions becoming increasingly unsettled, grain and hay producers need to be prepared to move quickly. Given the smaller windows of opportunity to get the grain stripped and into storage, producers have to cover all bases to ensure quick storage without delay. Grain producers need to be ready with on-farm bunker sites and suitable covers so grain can be stored immediately to avoid the strong possibility of delay that can further impact the required quick turnaround of trucks and machinery. 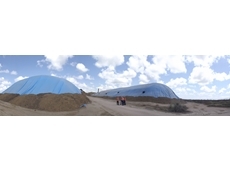 Creating a bunker site delivers peace of mind and does not require a major investment while keeping the grain producer ready to meet any grain storage requirement. 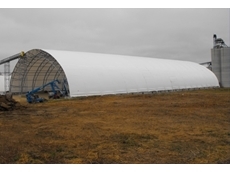 The on-farm grain bunker storage also allows growers to retain their grain stocks for selling at a more opportune time. 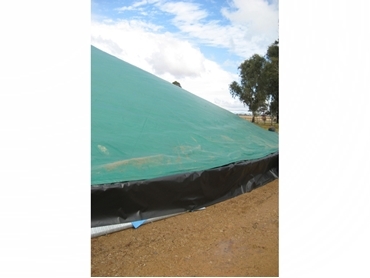 Polytex assures prompt supply of harvest covers to the grain industry whenever required, especially when rain is predicted. But it makes sense for producers to be prepared well ahead so that potential delays can be avoided at harvest time.